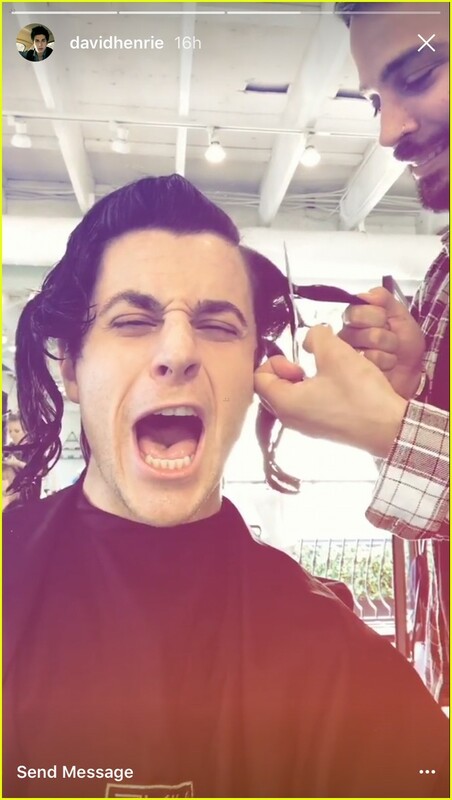 David Henrie Just Chopped All His Hair Off! | Photo 1064917 - Photo Gallery | Just Jared Jr.
David Henrie Just Chopped All His Hair Off! 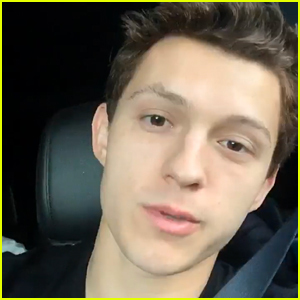 Posted in David Henrie Just Chopped All His Hair Off!